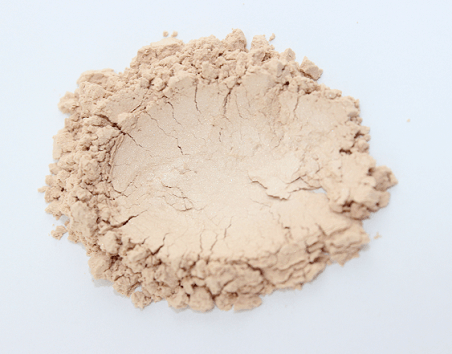 A gentle, yet uplifting powder that offers the perfect highlighting to your features. Dust underneath and above the cheekbone area curving up to your outer eye on each side; above the highest point of your brows – this will completely open up your face with a healthy radiant glow. Don’t forget to run a line down your nose and above your cupids bow to ‘pout’ those gorgeous lips! All skin types will appreciate this formula!